Home › Advice › How do you know when to change up or down a gear? 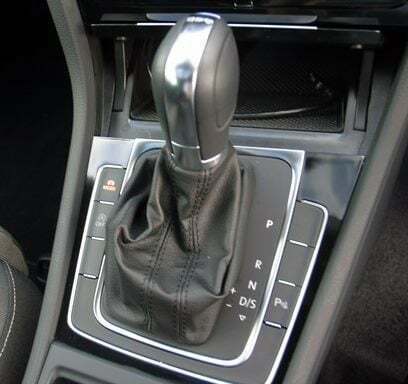 There are two main types of gearbox: manual and automatic. 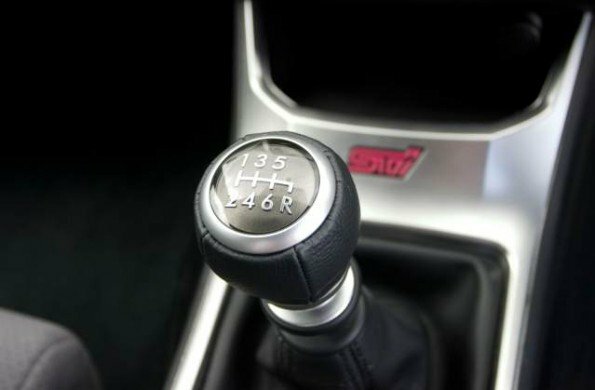 In a manual gearbox you will make the decisions 100% of the time when to change up or down a gear. 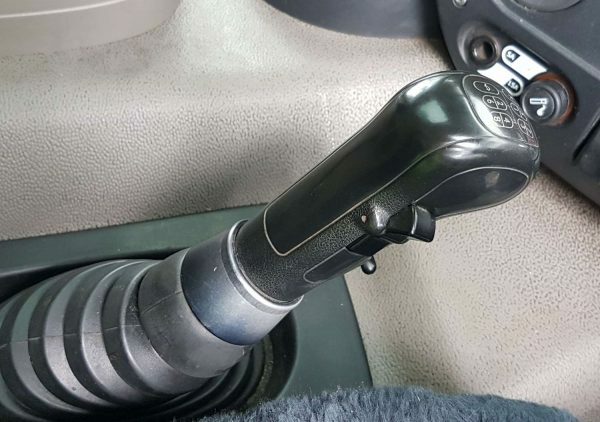 However, manual gearboxes are becoming less and less common, even on large trucks, in favour of automatic gearboxes which are tuned for fuel economy. With an automatic gearbox, a computer decides when to change gear, but you can override this and often there is some benefit. Here’s how you decide. In a conventional gated gearbox like the one shown above, there are usually five or six forward gears and one reverse gear on a car. A motorbike gearbox is sequential, i.e. you move up and down using a lever controlled by your foot; there’s no gate. If you’re driving a truck, you might have as many as 18 forward gears, arranged in sets. Remembering which gear you’re in isn’t always easy, but most of the time you don’t need to know because you can tell by your speed and the number of revs (or revolutions) the engine is doing. When do you change up a gear? Most of the time in a car you’ll start in first gear, but you might want to start in second gear if you are facing downhill or you have a very short first gear in a car with a lot of torque. In a truck, it depends on what load you’re pulling as to what gear you start in. As you accelerate, the revs will rise in the engine. There’s a theoretical maximum – the redline – which you shouldn’t cross. There’s a band of revs where you get the most acceleration and torque and there’s a band that is most economical. On a truck, this economical band is usually shown as a green segment. 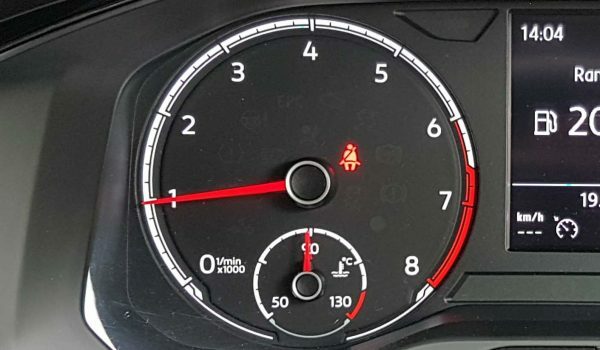 Cars don’t have this but might have an eco indicator on the dashboard to say you’re accelerating gently enough for the manufacturer to consider that you’re driving economically. Usually this means painfully slow acceleration which annoys drivers behind you. In typical driving in a car, when you reach 2500-3000rpm (revs per minute) you’ll change up a gear. Of course, if you need more acceleration, you will hold it longer. A petrol engine will usually take 6000-7000rpm, while a diesel engine is often 1000-2000rpm lower before the redline. Ultimately you’ll repeat this process until, at your cruising speed, the engine is doing 1500-2000rpm. Simple. When do you change down a gear? If you let the revs per minute drop too low the engine will start to splutter and eventually will stall. Also, you’ll have no power if you need to accelerate. So, as the revs drop, change down through the gears, keeping the maximum revs at around 2000rpm until you’re coming to a stop. You don’t have to go through the gears in sequence, 6, 5, 4, 3, 2, 1. You could go from 6th to 4th or 3rd – that’s called block shifting. Truck drivers use this trick all the time as it creates less wear on the clutch and gearbox. While we’ve said that you usually change down gears to stop the revs dropping, there are times where you want the revs to be much higher so that you get engine braking. This is where the engine provides more and more resistance against acceleration and it’s useful when you’re travelling down a long hill. In a high gear, you might have to ride the brakes all the way down the hill and this can cause brake fade. If you change to a lower gear, some of that braking will be handled by the engine, preserving your brakes. If you are anticipating overtaking a vehicle ahead of you then you might change down so that you are ready to accelerate quickly when a gap comes along. The final scenario where you may need to change down is if you are approaching a steep hill. Because a vehicle’s torque (the turning force of the wheels) rises as revs rise, you might need the extra torque to fight against gravity on the hill. 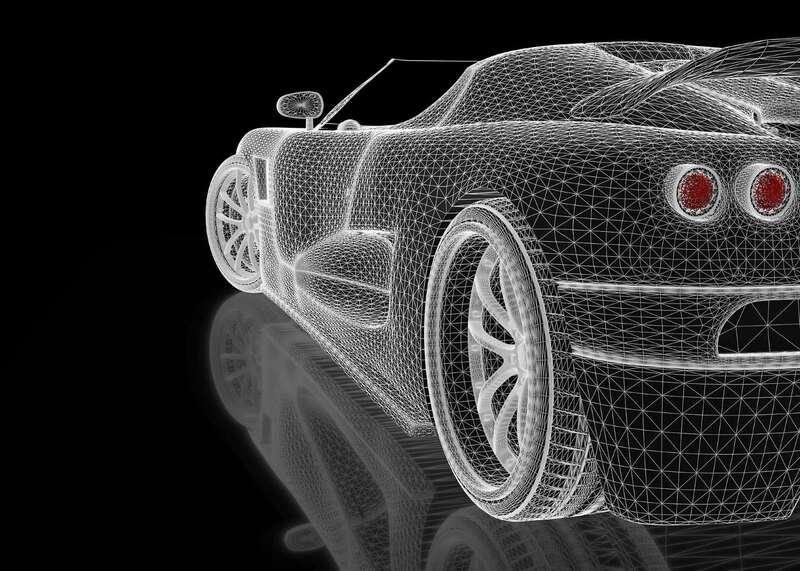 Cars and trucks with more power won’t need to change down as many gears and will be able to maintain a higher speed. You should avoid driving in a low gear for long periods as it uses much more fuel and creates more noise. 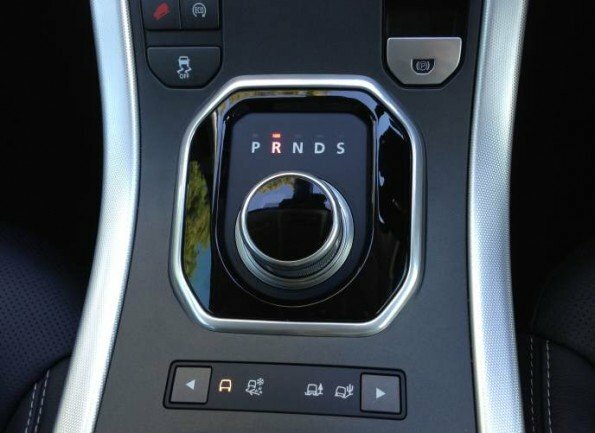 Automatic gearboxes are now very sophisticated with up to nine ratios and can often be driven sequentially using paddles behind the steering wheel – one side changes up, the other side changes down – or the gear lever itself. Older automatic gearboxes simply had P (park), R (reverse), N (neutral) and then one or more forward gears, usually L (low) 2, and D (drive). D instructs the car to make up its own mind about which gear to be in based on speed, engine load and, sometimes, your driving style. L and 2 are the equivalent of you changing to a lower gear to use the engine braking down hills. Occasionally there was an OD or overdrive mode for motorway cruising. Newer automatic gearboxes often have a sport mode which will cause the gearbox to change down a gear earlier than usual. Because of the nature of automatic gearboxes, the vehicle will continue to pick up speed and change up gears when you are going downhill, which means you may need to choose to change down a gear to prevent brake fade. Approaching a section of road where changing down might unsettle the vehicle. An example of this is if you are approaching a gravel corner. It’s best to scrub off the speed and change down early rather than have the gearbox change down on the gravel. This will make for a smoother cornering experience and will also reduce any unwanted weight transfer in the corner. ‹ Is it possible to learn how to drive online or by using videos?